is an all PURE and NATURAL dietary supplement helping enhance appetite control. Blocking body fat and helps fat metabolism. 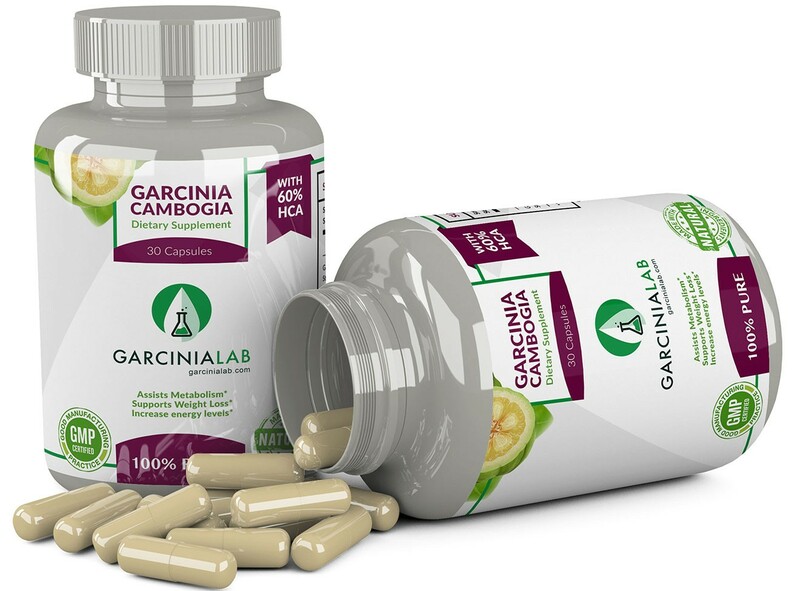 This is the Garcinia Cambogia for anyone new to trying this weight loss supplement and wants the entry level grade. 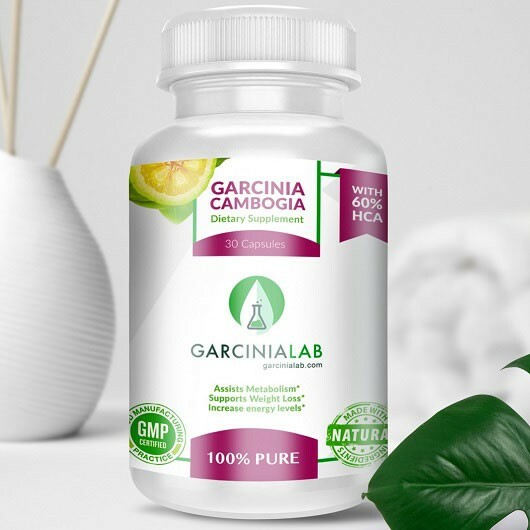 60% Hydroxycitric-Acid Garcinia Cambogia was featured in the Current Therapeutic Research® journal, scientists used Garcinia Cambogia to study the effects of its weight loss achievements in participants. 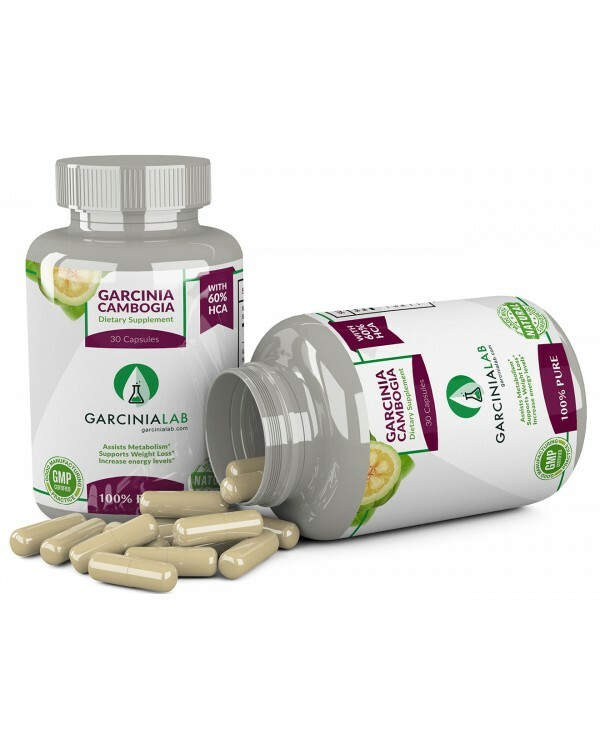 The study documents the positive effects Garcinia Cambogia has on the body. You can see the full clinical study by Clicking here. 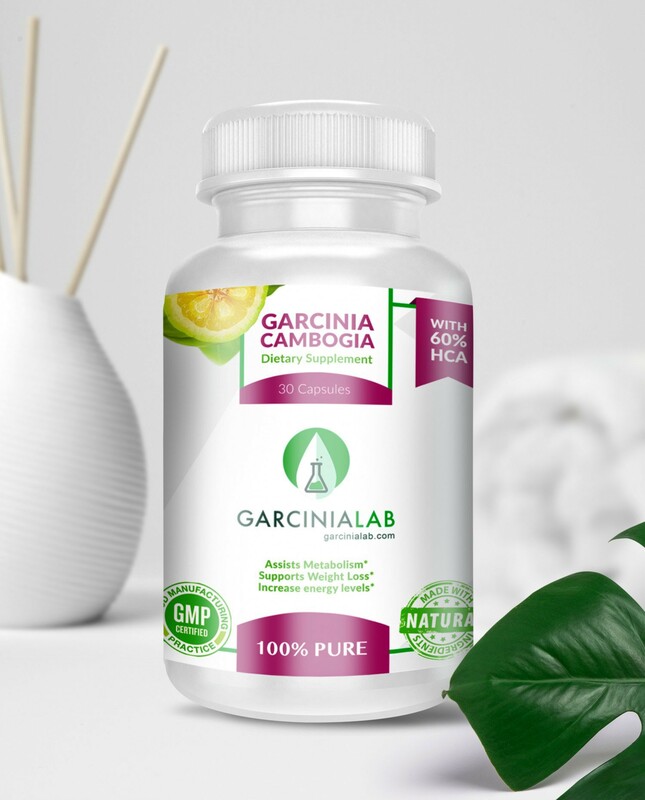 All our Garcinia Cambogia products are safe to take and can be an effective natural weight supplement. 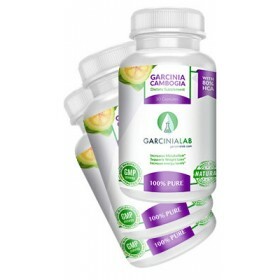 Bought the GarciniaLab’s Garcinia Camboia 60% grade hydroxycitric-acid, the starter formula they sell with the lowest hydroxycitric-acid but higher than most places like Walmart or Targe. I made the purchase September 3rd because I was looking for a value I could afford and that actually work. I do 2 pills at 2 different meals a day. Anyways I love the appetite control that I get from this Garcinia Cambogia product, it’s a really helps my cravings go away.The longer I am on them the less I eat and I have increased my water intake like it says to do. Before starting the supplements I weighed myself, I gave in about 3 weeks until I weighed again as I was getting close to the end of my first bottle and I wanted to see how I was doing. I was amazed to see I had lost 8 pounds at that time. I am now down by 20 2 months later. I originally weighed 220 now I am around 200. 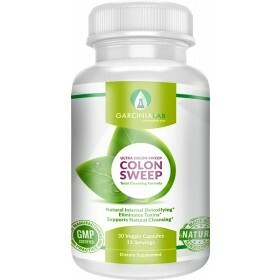 I like the added colon cleanser as I have also noticed I have more energy when taking it and no it doesn’t make you go to the bathroom more, or for me it doesn’t. I am writing this review because I have been very pleased with the product and I WILL be purchasing it again. Once I got a desk job and kept eating poorly, my weight skyrocketed and I needed a weight loss supplement. Thank goodness for this 60% hydroxycitric-acid Garcinai Cambogia! I'm just starting out but I can already feel a difference in appetite control and some weight loss. I feel more alive and motivated than I have in the past 4 years. No side effects and have been working well for me. I bought this not knowing what to expect, this product blew all my mind. This is a must for anyone looking to lose weight. High quality product and great customer support. I'm using this version, the 60% hydroxycitric-acid, over the extra strength premium garcinia cambogia has those have extra stuff like chromium and calcium in there as well. I've been using these pills 2x per day dosage and have been losing weight, gaining muscle mass and looking more fit than I’ve been in years. Of course, I've been doing exercising cutting processed carbs, but this supplement has done a lot to help me get there. The best way to find out is with time and so far I am happy. Thank you GarciniaLab!